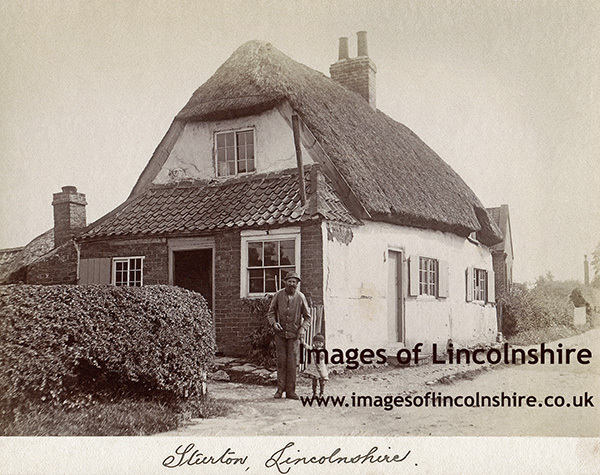 A great photo of the farm worker and the little girl and the cottage which is a typical Lincolnshire farm worker's cottage of the time. Almost all of the thousands of similar properties are long gone. They weren't designed to last without constant repair.